can I still pray for you? Do you think it's easier? (c) Acid Muffin. (p) Acid Muffin. Recorded @ One E Music Studio by Steve Lyon. Mixed & Mastered @ Forward Studios by Fabrizio Frezza & Carmine Simeone. 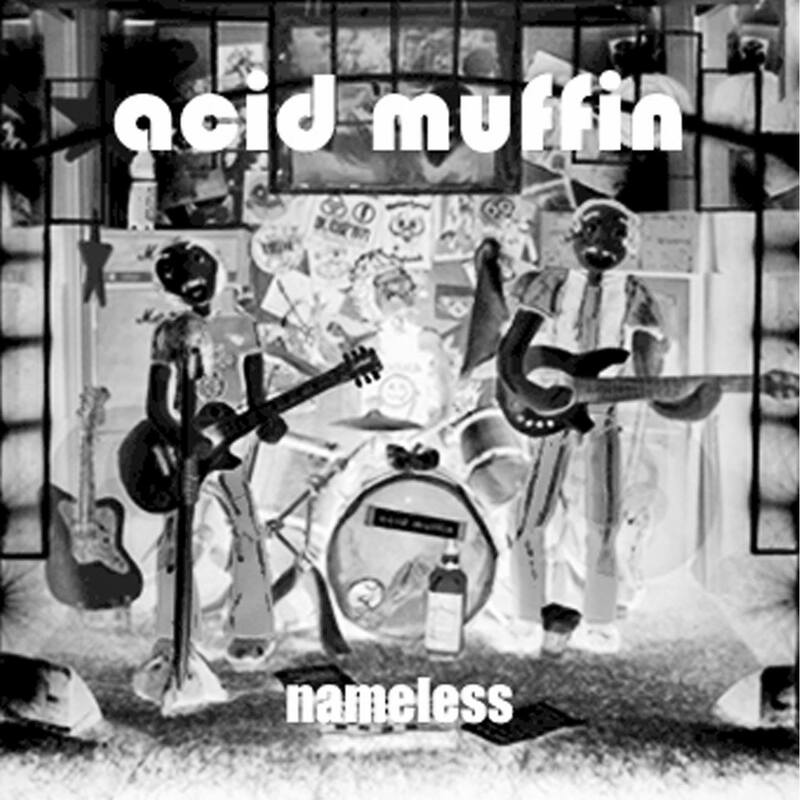 All the songs are written & performed by Acid Muffin.